The Jumper Pak plugs into the console’s memory expansion port. Jumper Paks were not sold individually and come with the system pre installed and can be purchased at DKOldies.com. If the system’s expansion port is empty is will not play any games. The Expansion Pak is a memory expansion that plugs into the N64 console’s memory expansion port in the place of the Jumper Pak. It is a system upgrade for the Nintendo 64 that doubles the console’s RAM storage capacity to 8 MB. The add-on was released in 1999 and contains 4 MB RDRAM, the same type of memory used inside the console itself. 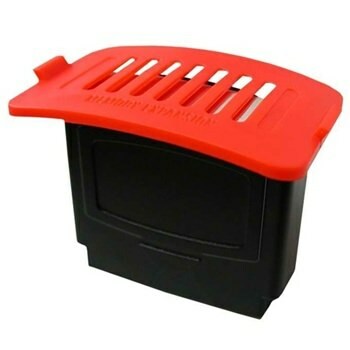 The Expansion Pak is installed in a port on top of the Nintendo 64 and replaces the pre-installed Jumper Pak. The N64 Console 4 MB memory Expansion Pak. Supporting games usually offered higher video resolutions or higher textures and/or higher color depth. For example, the Nintendo 64 all-remade version of Quake 2 features higher color depth but not a higher resolution when using the Expansion Pak. It was used in Starcraft 64, to unlock levels from the popular Brood War add-on for the PC version of the game.